The bugs in this month’s Windows and Office patches were so bad that Microsoft rushed out a second set of patches six days later. Every version of Windows is affected — and Office still isn’t fixed. 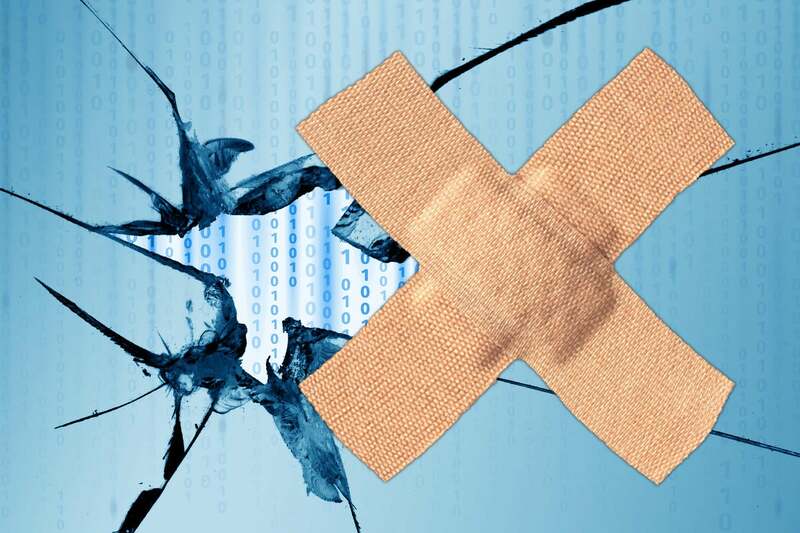 In what is becoming a common occurrence, Microsoft’s Patch Tuesday brought along so many bugs that they necessitated a remediation round. This month, unusually, it took only six days to get the exterminators out. Since these fixes are aimed at four specific bugs introduced on Patch Tuesday, they don’t include the massive patches normally appearing on the second Patch Whateverday of the month. My guess is we’ll see at least one more big set of Windows patches before the month is out. Oh, boy. Win10 version 1803 got cumulative update KB 4345421. The KB article says this update moves 1803 users to build 17134.166, but multiple sources say, in fact, they’re getting moved to 17134.167. That may seem like a small discrepancy, but it speaks volumes about last-minute changes in the build and the lack of coordination in the documentation. Win10 1709 got KB 4345420. The KB article says it moves 1709 users to 16299.550, but the Win10 release info page says it’s 16299.551. Win10 1703 got KB 4345419. The KB article says build 15063.1208. The audience says 15063.1209. Bzzzzzt. Win10 1607 / Server 2016 got KB 4345418. The docs say 14393.2367. The guinea pigs say 14393.2368. And the crowd goes wild. Win8.1 / Server 2012 R2 got a manual-download-only KB 4345424. Win7 / Server 2008 R2 also got a manual-only patch, KB 4345459. We have one report that this patch breaks acquiring IP addresses over a wireless connection. Win10 1703, Win8.1 and Win7 don’t list the DHCP Failover bug. Yes, you read that correctly. If you installed any of the Patch Tuesday patches for Windows, you got hit with at least three of those bugs. They won't affect most of you. But for folks relying on those specific features, the bugs are deadly. The Exchange team is aware of issues with the Windows Operating System updates published July 10th, 2018, causing Exchange to not function correctly. The Windows servicing team has advised us that they will be releasing updates to the affected packages. We encourage Exchange customers to delay applying the July 10th updates, including the security updates released on the same date, on to an Exchange server until the updated packages are available. That’s a good warning, but if you weren’t perusing the Exchange Team blog on a Sunday afternoon, you may have missed it. Gawrsh. If you head over to Windows Update right now (ProTip: DON’T), you may or may not find the July updates waiting. There’s at least one report that you have to install last month’s Preview before you can see the Patch Tuesday Win7 Monthly Rollup. Born also reports that some Apache servers get stomped, too. It isn’t clear to me if yesterday’s Win7 patch, KB 4345459, fixes the problem — but if it does, the KB article doesn’t bother to mention the fix. Users receive a "0x80092004" error when they try to install the July 2018 Security and Quality Rollup update KB4340557 or KB4340558 on Windows 8.1, Windows Server 2012 R2, or Windows Server 2012 after they install the June 2018 .NET Framework Preview of Quality Rollup updates KB4291497 or KB4291495 on systems that are running on .NET Framework 4.7.2, 4.7.1, 4.7, 4.62, 4.6.1, or 4.6. It is possible that Microsoft did not update the description yet and that the issue is resolved. To answer the most obvious question, no, it doesn’t appear as if anyone tests these things before they’re shoved out the Windows Update chute. Thx to @abbodi86, @PKCano, @gborn, @ghacks and the legions of AskWoody sleuths. You can comment on this article on the AskWoody Lounge, but be forewarned: I goofed and let the SSL certificate expire Saturday night. You’ll have to poke through your browser’s defenses to get into the site. Hope to have it working again later today.